Hot spots (Meyrs 1988) are the regions of extremely high species richness, exceptionally greater species diversity, much higher degree of endemism(concentration of endemic species), most seriously threatened flora and fauna, and rapid modification, degradation, or loss of habitat. 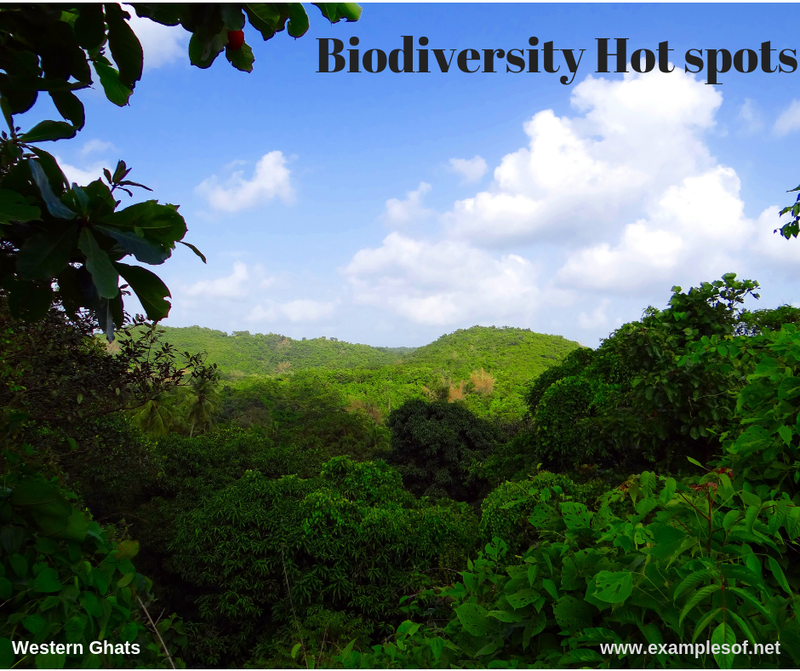 Hot spot are selected as priority areas for the insitu conservation biodiversity. In general, an area is considered as a hot spot. World top biodiversity rich nations include Australia, Brazil, Cameron, China, Colombia, Costa Rica, Ecuador, India, Indonesia, Madagascar, Malaysia, Mexico, Panama, Peru, South Africa, Venezuela, Vietnam and Zaire. 25 terrestrial hotspots have been identified all the world. Now the number has been raised to 34. 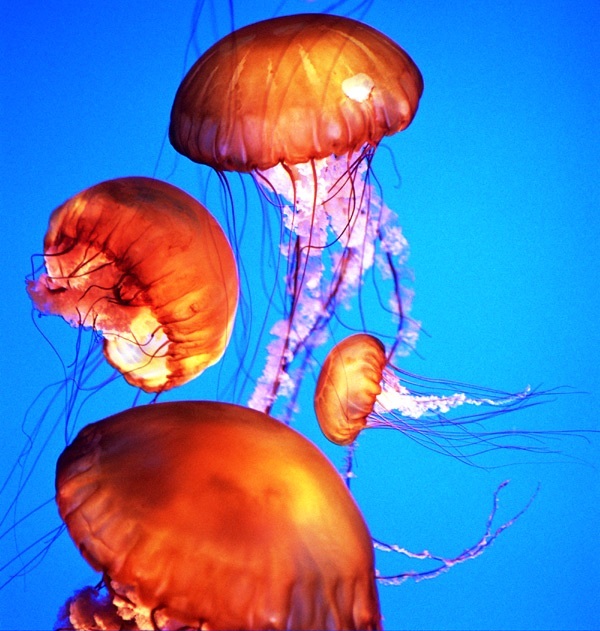 They cover nearly 1.4% of the earth’s land area and harbor nearly 60% of the global biodiversity. Nearly 35% of the known species and about 20% the human population are found in the hot spot regions. There are two hot spot in India namely i) The Western Ghats and ii)the eastern Himalayas. 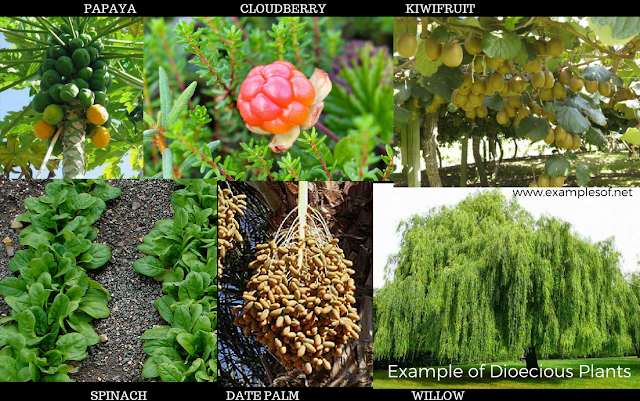 These have rich biodiversity, with numerous endemic species. Other hot spots in the Indian subcontinent are Indo Burma region and South West Sri Lanka. 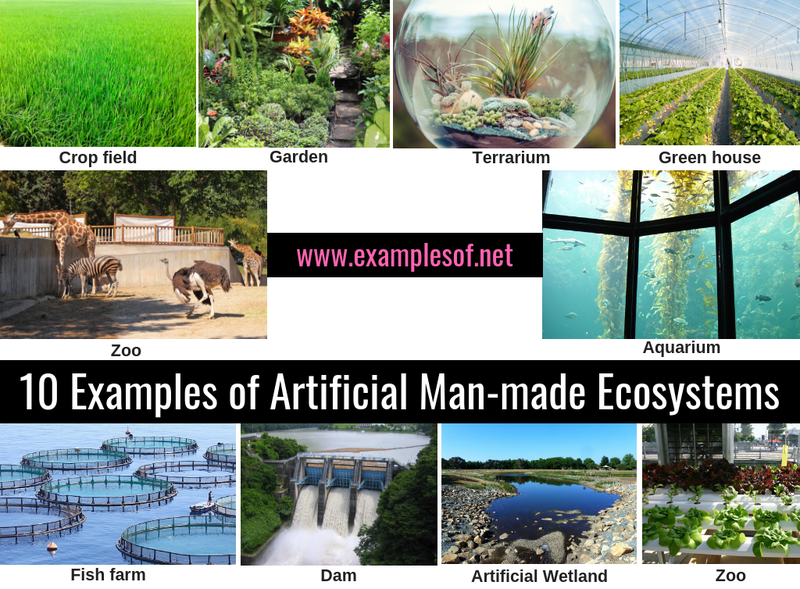 Artificial ecosystems are man-made ecosystems that are often carefully maintained in constant controlled conditions. 1.Green house: A greenhouse (also called a glasshouse) is a structure with walls and roof made mainly of transparent material, such as glass, in which plants requiring regulated climatic conditions are grown. glass sides, and sometimes a glass top, arranged for keeping plants or terrestrial or semi-terrestrial animals indoors. 7.Managed forestry: A sustainable forest is a forest that is carefully managed so that as trees are felled they are replaced with seedlings that eventually grow into mature trees. 11.Hydroponics: It is the method of growing plants without soil, using mineral nutrient solutions. 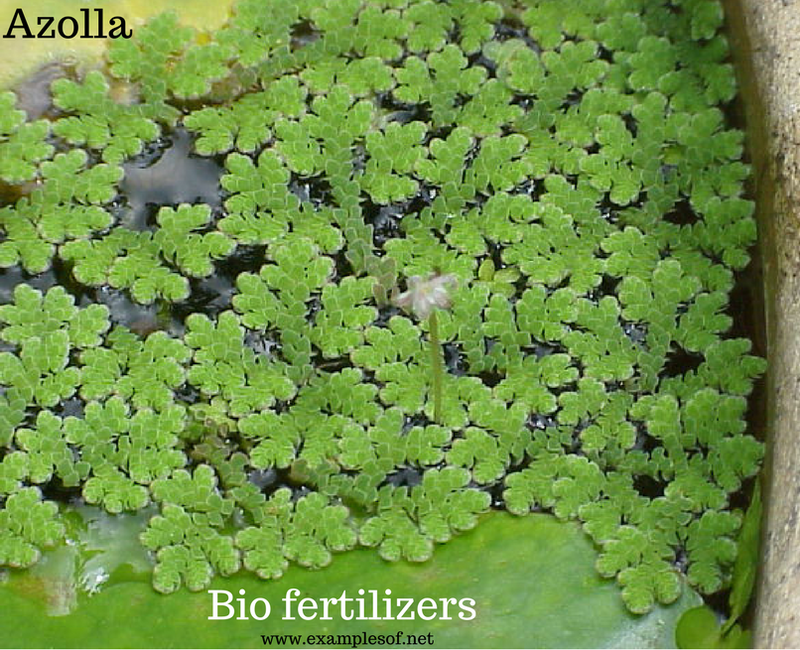 It links aquatic organisms, microorganisms and plants into an artificial ecosystem. 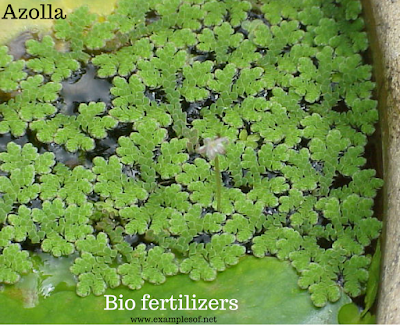 13.Artificial wetlands or Constructed wetland: treatment systems that use rooted wetland plants and shallow, flooded or saturated soil to provide wastewater treatment. Constructed wetlands are designed to take advantage of the chemical and biological processes of natural wetlands to remove contaminants from the wastewater. An output device is a part of the computer that displays or present the output to the user, generated after processing the input data. The output may be in the form of text, image, sound, video etc. I. Hard copy devices: Devices that provide output on a paper or any other solid surface. This hard copy is portable, can be stored and can be used without a computer. II. 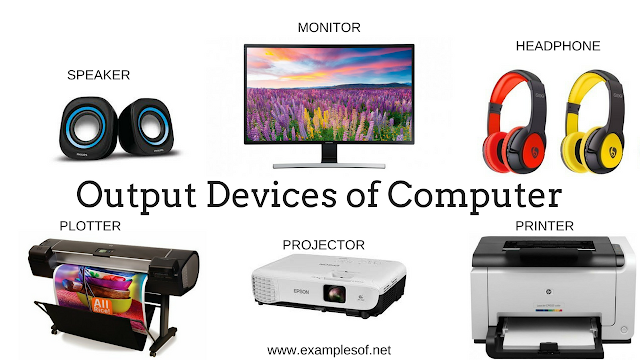 Soft copy devices: Devices that provide output as visual display, audio, video etc. 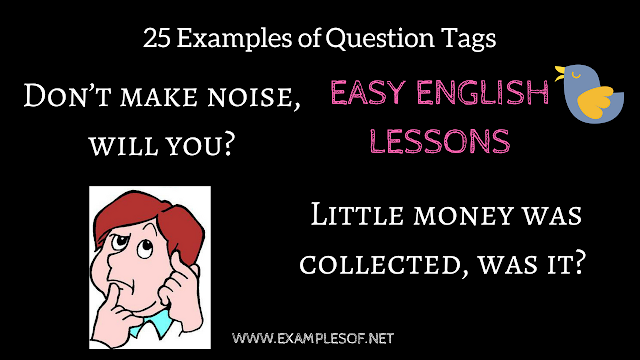 This soft copy can be accessed only with a computer but can be stored, or even modified and can be shared through e-mail. 1. Printer is an output device, which provide output information on paper. 2. Plotter is a computer printer used for printing vector graphics. 4. Computer Monitor: most common output device to view the displayed output. Monitors may be Cathode ray tube (CRT) monitors or Liquid Crystal Display (LCD) monitors. LCD monitors are popular now. Headphone are a pair of small loudspeakers that are designed to be held in place close to user’s ears. They are also known as earphones. 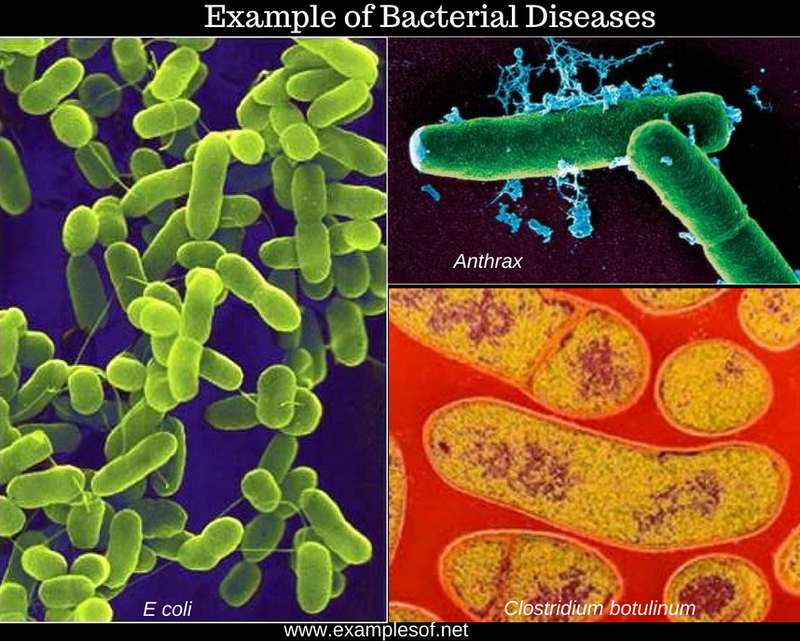 The bacteria are generally looked upon as enemies of man, for many of them are responsible for spoiling of our food and drink, and causing diseases like tuberculosis, tetanus, diphtheria and and cholera. They are of prime importance of mankind since they exert both deleterious and beneficial effects upon human life. Numerous disease like mosaic, yellows, vein clearing, malformation etc. 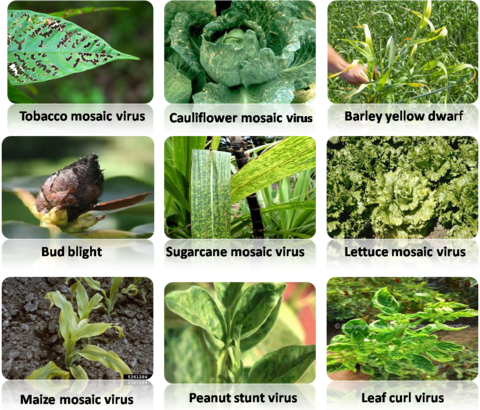 occurs in plants due to viruses. 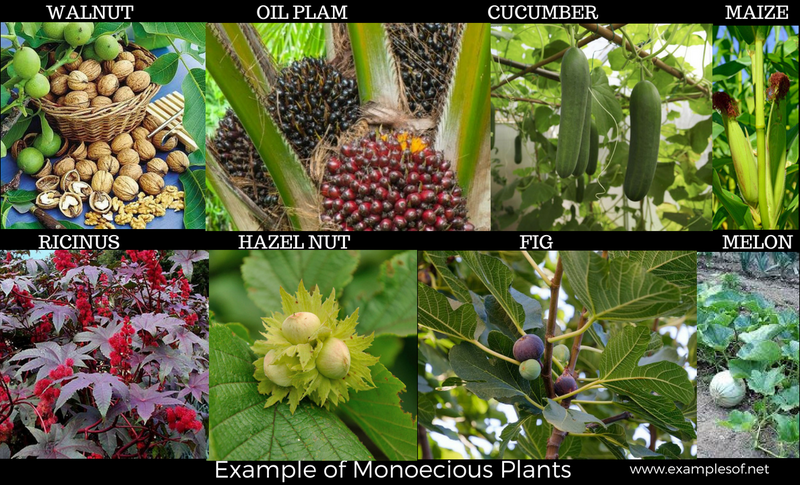 In plants transmission of viruses mainly takes place by soil, seeds, pollen grains, roots, agricultural tools, vegetative propagation, weeds and juice sucking insects etc. An agent which transmits virus is know as ‘vector’. Kharif crops are usually sown with the beginning of the first rains in July, during the south-west monsoon season. India the kharif season varies by crop and state, with Kharif starting at the earliest in May and ending at the latest in January, but is popularly considered to start in June and to end in October. Crops which require large quantities of water are cultivated during the Kharif season. This season is also called as hot weather period / pre monsoon season. This period is characterized by high temperature. The temperature is higher in north compared south. March to May month is the summer season. The weather gets hotter steadily from the beginning of March. April & May are the hottest months of the year. The average temperature is 30-40 °C. The rainfall receives during this period are mainly useful for preparatory cultivation. 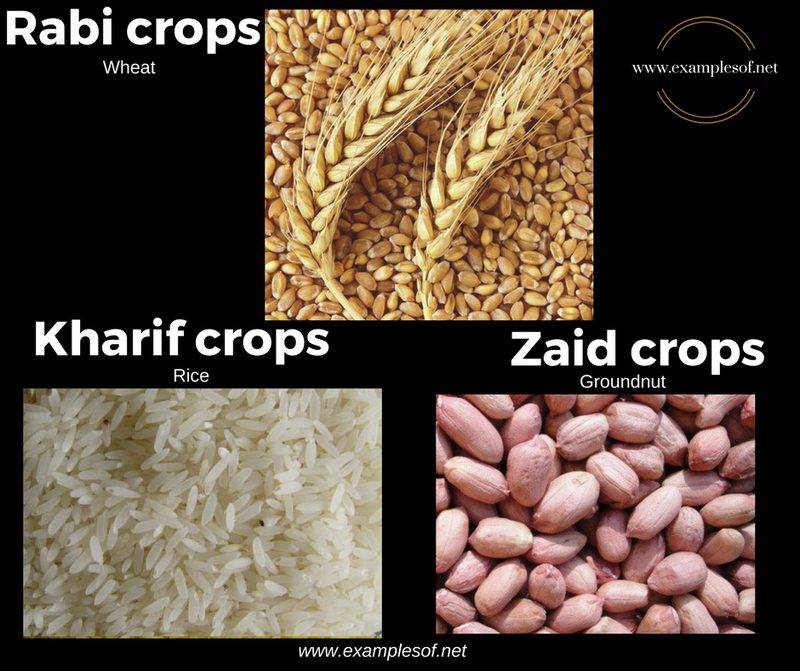 There are certain crops which are grown throughout the year in all parts of the country under artificial irrigation, they are called zaid crops. Razor fish: Used both for a true fish Xyrichythyes species as well as as Solen, a bivalve. 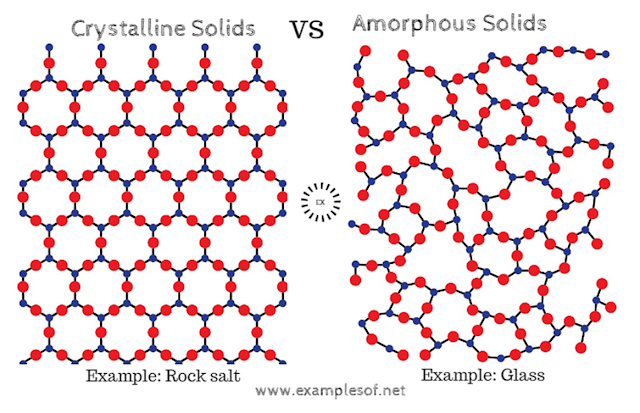 a) Elements: These are substances which cannot be reduced to simpler materials either by physical or chemical changes. At present 118 different elements are known. 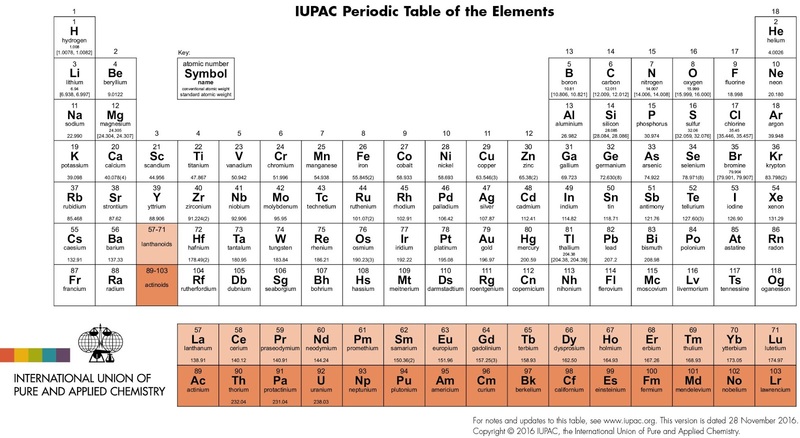 About 92% of the elements can be extracted from natural sources but the rest are prepared from artificially by means of nuclear processes. 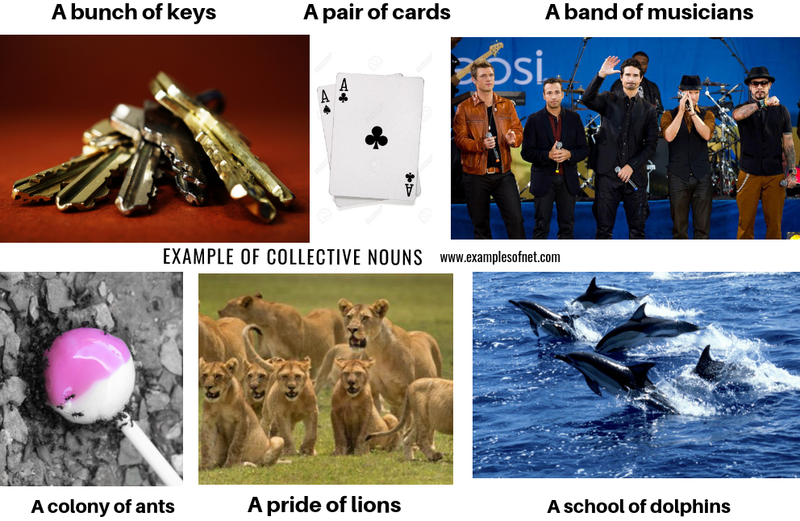 Elements are represented by Symbols. b) Compound: A compound is a substance which contains two or more elements chemically combined together. 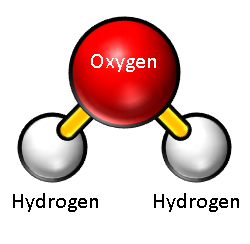 Water is made up of hydrogen and oxygen atoms. Carbon dioxide is up of carbon and oxygen. Unlike elements , compounds can be decomposed, or broken down by simple chemical reactions. 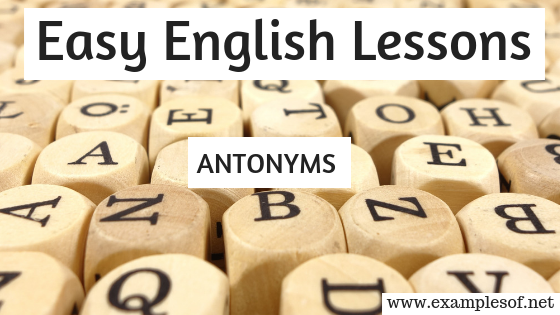 c)Mixture: When two or more substances are combined by physical methods in any proportion and no new substances is formed then it is called a mixture. Example of Mixtures: Sand, Air is mixture of gases, Sugar and water, Combination of sulphur, iron fillings. The constituents of a mixture can be separated by ordinary physical methods.